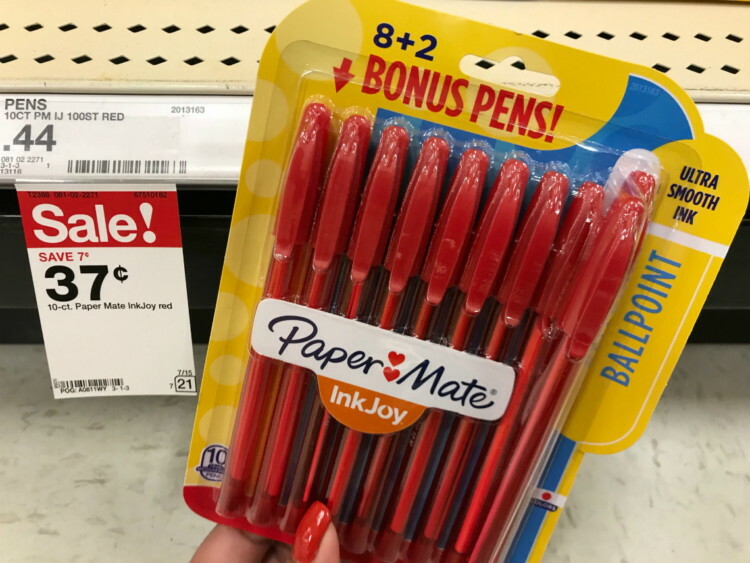 Grab this easy deal at Target to get Paper Mate InkJoy Pens for only 37¢! This week at Target you can get Paper Mate Inkjoy red ballpoint pens on sale for $0.37. 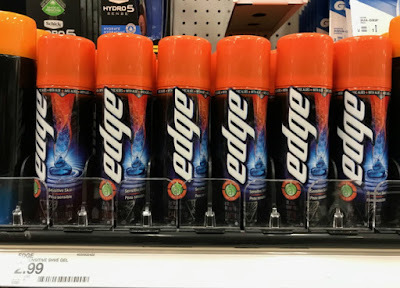 These same pens are on sale for $1.26 at target.com, down from $1.49.